Obesity is a symptom as well as a disease. 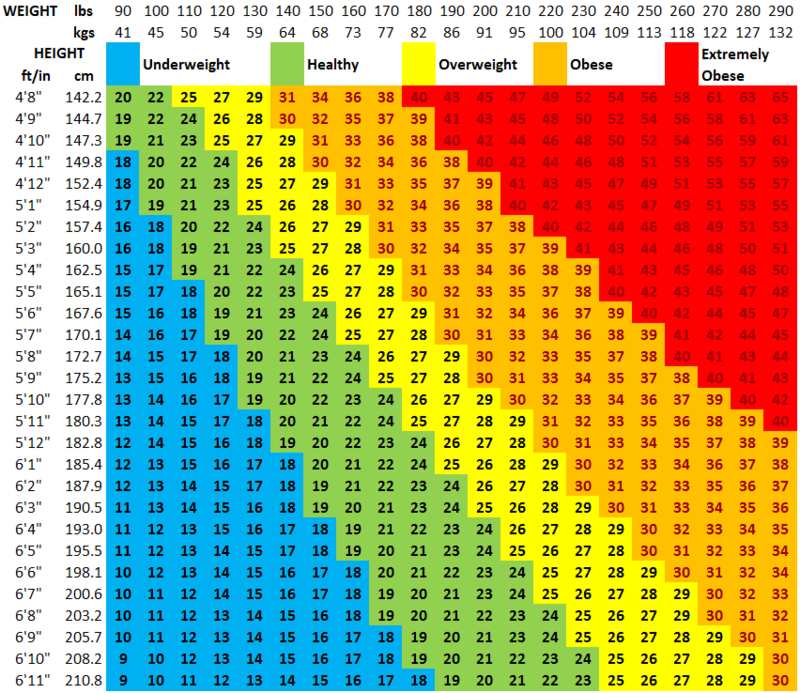 Obesity is associated with the most common causes of death. Maintaining a healthy weight is critical to the quality and quantity of your life. Once you have achieved your goal weight through one of our individualized programs, we can help you maintain it with a specific food plan and nutrition supplementation as well as lifestyle education. I can help you, just like I have helped hundreds of others. Being overweight is not just an appearance issue, it affects every part of your body’s systems including heart function, digestion, sleep, breathing, pain and more. The success rate at our clinic for reaching weight loss goals is over 94% and most keep their weight in the recommended range by making some simple lifestyle modifications. 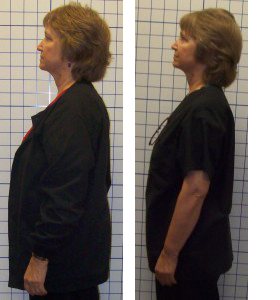 We have a program that is right for you to lose weight and maintain your new, healthier weight. Treating the cause will treat the symptom (weight gain). Let us help you find the right option to fix your weight problem. One that is affordable and doable. Your program will be tailored to you. Doctor Customized – Diet and lifestyle programs tailored to meet your specific needs based on health problems, toxic accumulation, stress-induced fatigue, moderate to severe inflammation and/or lifestyle issues that cannot be addressed safely or have not responded to most diet programs or weight loss drugs. Lipo-Light - Brought to the US from Europe, the treatments actually dissolve fat out of cells for your body to eliminate by following a specific food, water, and exercise program. This therapy can address specific areas. Body Wrap - Developed by a UCLA biochemist, the Solutions4 wrap process was originally formulated to encourage circulatory and lymphatic flow in patients struggling with inhibited circulation related to diabetes and other chronic diseases. Medical professionals found this technique ideal for detoxification and increased circulation in both the lymphatic and circulatory systems. Research also revealed that this increased circulation was also cleansing the tissues and resulting in remarkable and healthy inch loss. Not only did the body benefit internally, the external benefits of overall countering, cellulite reduction, and inch loss were highly desirable. Xymogen – 28-day detox and mild weight loss program for those who are suffering from toxic accumulation in tissues and organs and who only need to lose 3 - 15 pounds.